Barre Socks are a multipurpuse item in every dancebag. Warming up at the barre, or in need of more grip on the studio floor? 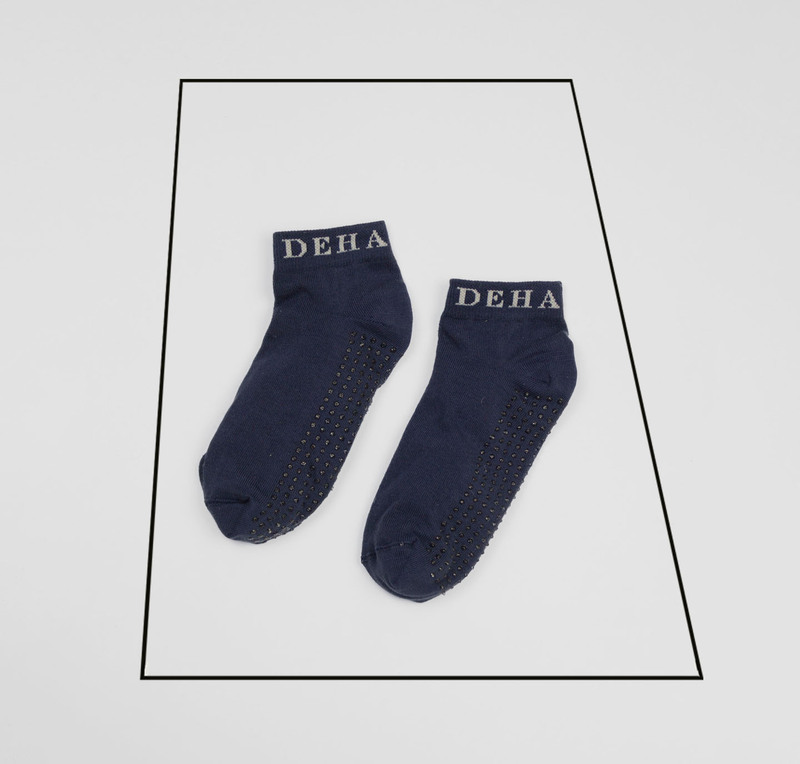 These super soft knitted socks with micro non-slip soles will do the trick. They fit comfortably around the ankle, for an elegant silhouette. Suitable for your ballet, dance & fitness workout. Truly comfy, so you may even want to wear them while lounging at home…..